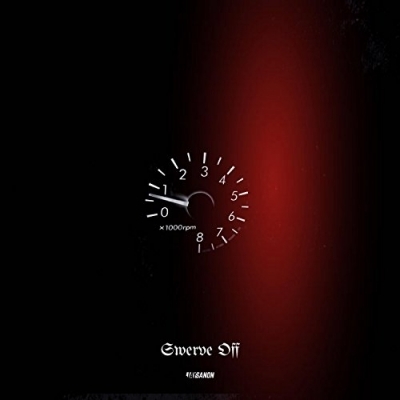 Miami-based rapper, producer, and songwriter Jay Sanon has released his latest single 'Swerve Off' ahead of his new project which comes out later this year. "There are so many things in this life that will distract us and keep us from reaching our God giving destination", explains Jay about the new track. Read More Miami-based rapper, producer, and songwriter Jay Sanon has released his latest single 'Swerve Off' ahead of his new project which comes out later this year. "There are so many things in this life that will distract us and keep us from reaching our God giving destination", explains Jay about the new track. "Lustful relationships, depression, doubts etc. The enemy will use anything and anyone to cause us to detour from the mission. This song is a reminder that though there are so many things in this life that will cause us to lose our focus on God and His plan for us. We must deviate from them at all costs! Keep both hands on the wheel, keep your focus on the road head and swerve off if necessary!" With influences ranging from The Notorious B.I.G. to Brandy, Sanon’s mission statement in music is to make "music from the soul that impacts the soul." The South Florida native continues by saying, "there is tons music out there that describes a world full of partying and bliss but its mostly a fairy tell story. I want to talk about things that are really going on in the world around me." Jay Sanon began making waves with his debut single 'Numbers' and 'Five Fifty Seven', which got placed on numerous official Spotify playlists. He has collectively received over 200k streams on SoundCloud. All this with no label or major promotion, just good music and the hand of God. His song 'Infatuation' has touched the lives of many and 'Wait for It (Freestyle)' has left fans waiting for more. The young lyricist plans to continue his momentum in music by releasing more creative content that provides a voice, soundtrack and hope to the hurt souls all over the world and invite them to the Soul District.